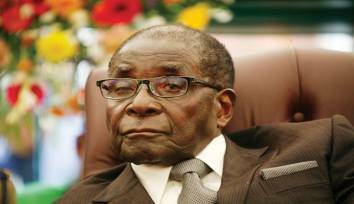 A fresh wave of votes of no confidence against senior officials in Zanu-PF has consumed the ruling party. 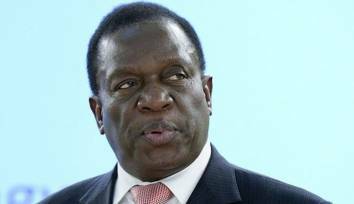 The Daily News reported that a number of Zanu-PF officials now face an uncertain future over unproven charges that border on corruption and disloyalty to President Emmerson Mnangagwa. This is reminiscent of the Generation 40 (G40) versus Team Lacoste factional fights where the former was rallying behind former president Robert Mugabe's continued stay in power while the latter itched for his replacement by Mnangagwa, then his deputy. More than a year after G40 was decimated, Zanu-PF officials are at each other's throats again. 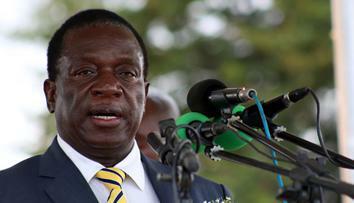 Officials in various provinces accuse and counter-accuse each other of not doing enough to support Mnangagwa who has been under pressure from opposition forces ever since he controversially won the presidential election against MDC's Nelson Chamisa in July last year. 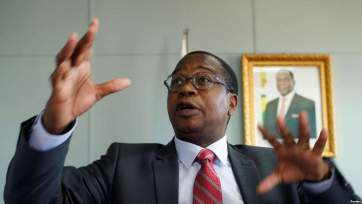 The pressure has led to panic as senior officials blame each other for working with both internal and external foes to sabotage Mnangagwa's efforts at reviving the economy. 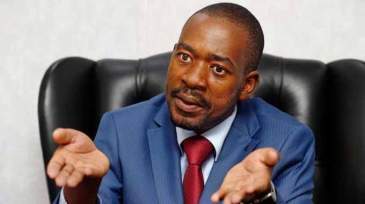 The Zanu-PF youth league opened the floodgates to votes of no confidence last week after they passed one against their leader Pupurai Togarepi and other national executive members including his deputy Lewis Matutu and secretary of administration Tendai Chirau. 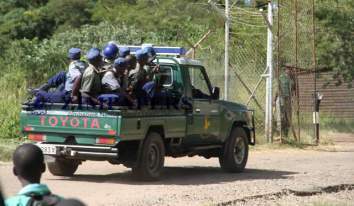 The officials stand accused of stealing from the party, incompetence and treachery as well as not being up to the task of publicly defending Mnangagwa, who is under intense internal and international pressure over his government's heavy-handed handling of fuel protests last month. In the same week, the axe fell on Zanu-PF provincial secretary for finance Mary Mliswa-Chikoka after the ruling party's provincial executive council (Pec) passed a vote of no confidence in her on Sunday. 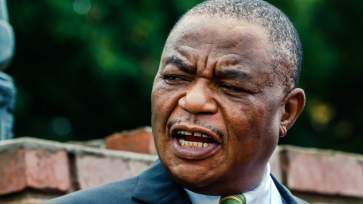 Zanu-PF provincial secretary for information and publicity Abiya Mujere told the Daily News that the Pec of the ruling party had taken the decision after realising that Mliswa-Chikoka was "leading the party off the track". "The Pec passed a vote of no confidence in Mliswa-Chikoka because she was no longer loyal to the party as she preferred to work with independent MPs ahead of Zanu-PF structures," Mujere said in apparent reference to independent Norton legislator Temba Mliswa, who is her brother. "We will wait until the Provincial Coordinating Committee meeting next week to ratify the Pec decision because we cannot continue like this. We will work with her in her capacity as Mashonaland West Provincial Affairs minister but not in our structures. "They have realised that I am not corrupt so they are trying to make up stories. They must be able to differentiate between party and government business. 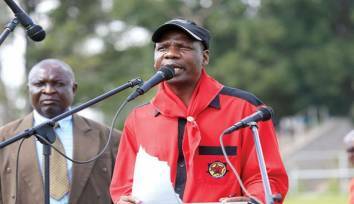 "Regarding my commitment to the party, my chairperson (Ziyambi Ziyambi) knows who I am and he is the one I follow," Mliswa-Chikoka said inadvertently betraying the factional fights in the politically volatile province. 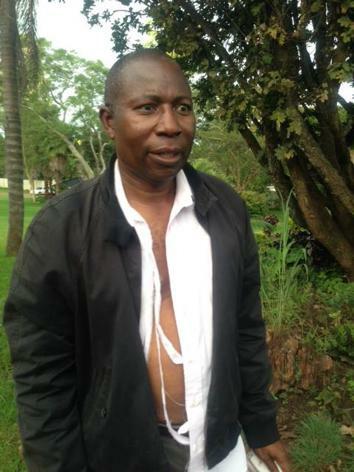 In Mashonaland Central Province, knives are reportedly out for provincial chairperson Kazembe Kazembe with his executive allegedly plotting to oust him through a no confidence vote for failing to moblise support for Mnangagwa's Mount Darwin rally which he was forced to abort last week. 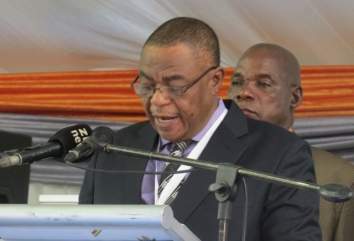 While Kazembe was not taking calls when he was contacted for comment, youth league national commissar Godfrey Tsenengamu defended him and other implicated senior officials saying "the blame for the logistical challenges we faced on the day of the rally is on us all". 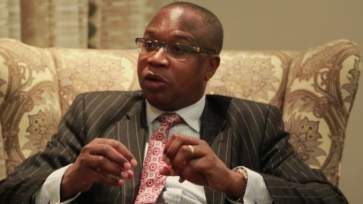 "It is not about an individual and I also don't think our politburo member would ever do that to sabotage the president. 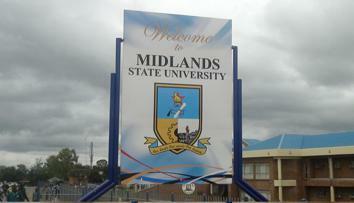 It could be a result of people fighting their own personal wars," Tsenengamu said.